Gaining a strong foothold in the market is a challenge every business faces while it is new and emerging. There is a constant need to reinvent oneself to stay valuable for customers. 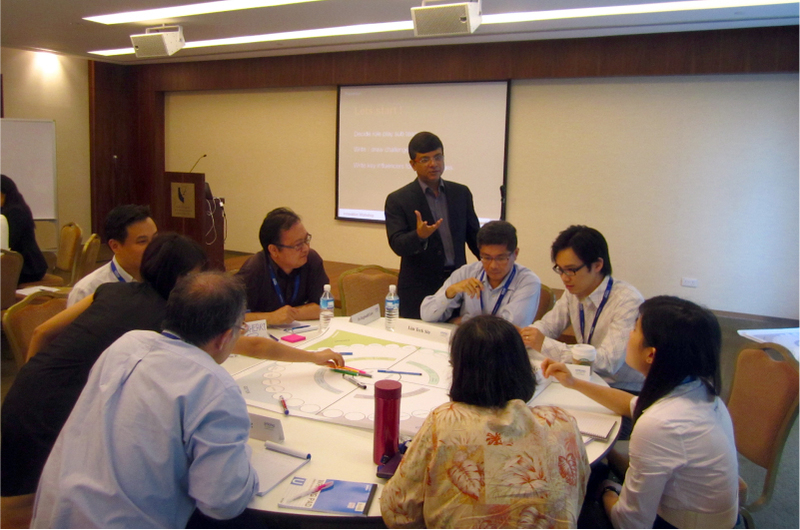 We conducted a series of projects based on interactive workshops for each business. The workshops focused on helping businesses identify their future customers, emerging scenarios and roadmap to achieve their goals. In these projects, we employed a rigorous Design Thinking process for the businesses to transform and develop a vision. 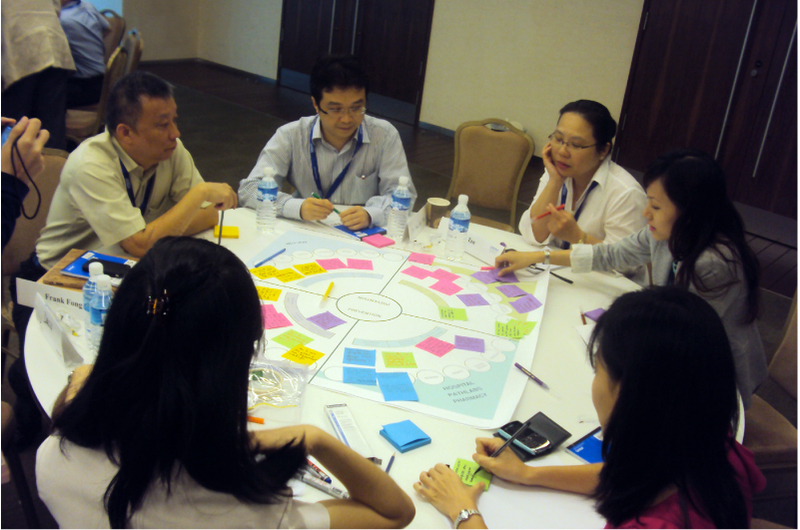 Through participative activities, we evolved a roadmap for the company’s future. Businesses were able to generate a greater understanding of how to approach the future, and take steps towards their success. Projects were carried out in conjunction with Government of Singapore industry innovation programs.